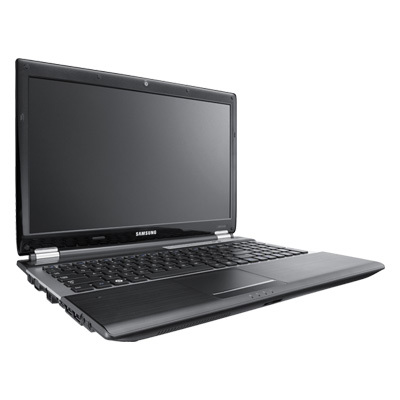 Need a laptop that can be used for entertainment purposes as well as boring old office work? Samsung's RF511 is relatively inexpensive, yet it packs a lot of speed and good features. For just over $1000 (if you shop around), you get an Intel Core i7 CPU as well as a Blu-ray drive. 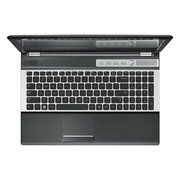 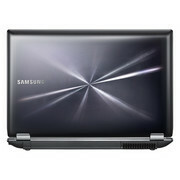 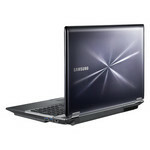 We think it's a great laptop for anyone who wants to be entertained as well as do serious work. With a street price of just around $900, the Samsung RF511-S02 is a very affordable laptop that comes with the new Core i7 quad core processor that is great for those who multitask. 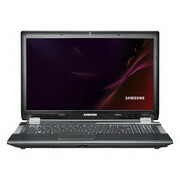 The graphics of the system are also quite capable for those looking to do some PC gaming on the side. 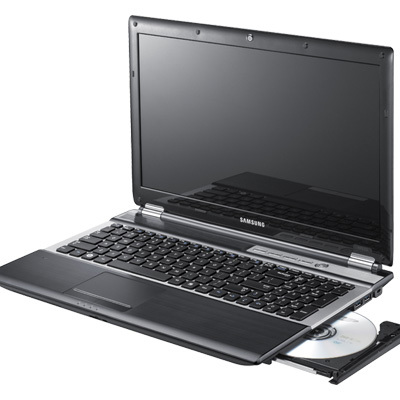 There are some quirks with the system that can be annoying to various users.